In this episode we try to tackle the topic of Mental Health and beauty and we explore it with three incredible and such honest women. 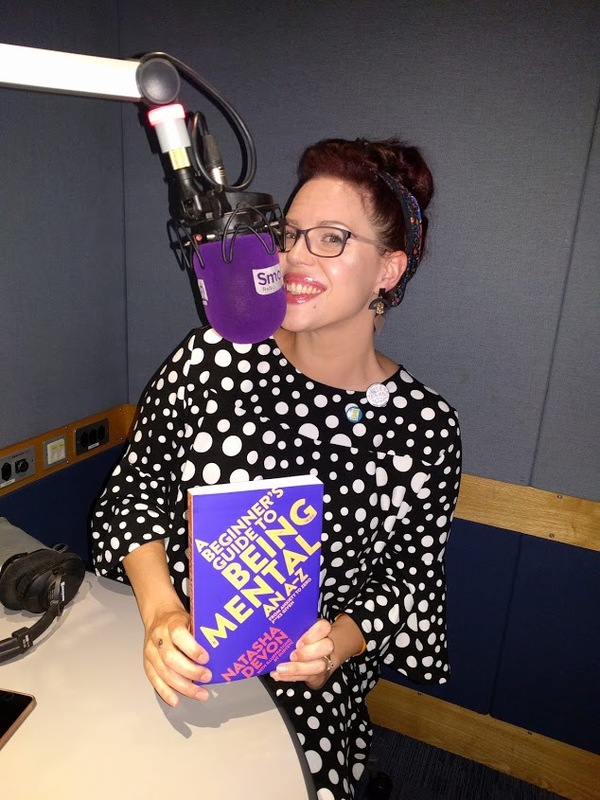 The first is positive body image and Mental Health campaigner Natasha Devon MBE who discusses how her daily makeup routine has helped her to overcome her anxiety. 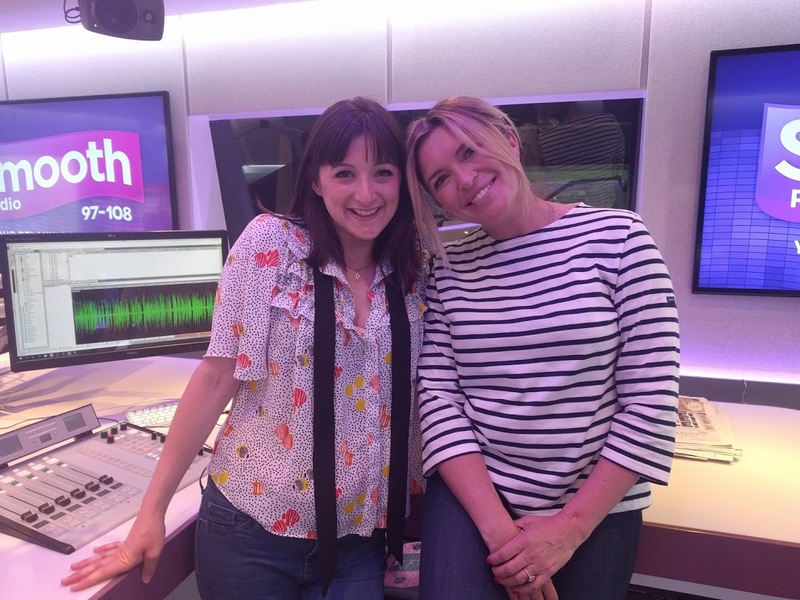 Also joining us is actress and radio presenter Tina Hobley, who tells us about the negative role that stress plays in her life and how aromatherapy is her “therapy in a bottle”. Finally fitness blogger Cat Meffan joins us and talks openly about her experience of eating disorders and how she overcame them. 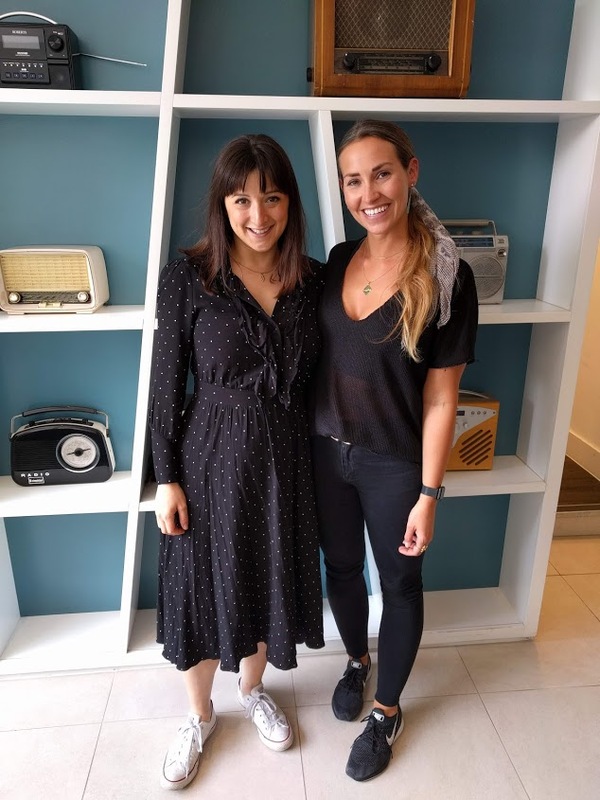 Rach and I also talk openly about our own struggles with mental health and how the relationship between beauty and mental health can be a really positive one with a daily beauty ritual or beautiful product being surprisingly empowering. And if you’ve never heard Tina’s show on Smooth, she’s live every weekday from 4-7pm and on Sundays from 10-1pm.